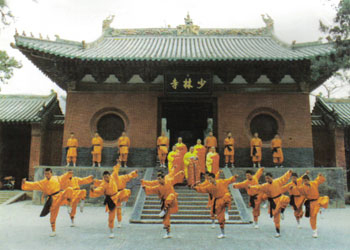 ﻿ Learning kungfu helped to make us more mentally and physically strong. 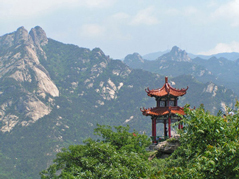 We came to Kunyu Mountain as we had planned a trip to china and hoped to learn some tai chi along the way. Next minute we found ourselves deciding to sign up for a month at the academy despite having no martial arts experience. Due to a turn of events we ended up in a shaolin in group instead of tai chi (There are also full time Taichi class here), but we loved it. 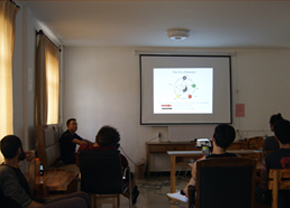 It was a class that helped to make us more mentally and physically strong. The changes to the shape and health of our bodies has been rewarding. 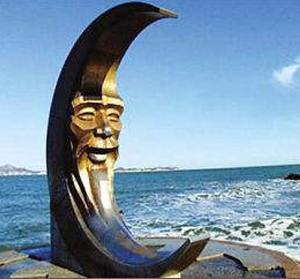 The optional classes have been insightful and we have enjoyed exploring our chi in coach Loches class, Qi gong. The students have been very helpful assisting us with our trading and the best ways to explore the area. It has been like a big helpful family, everyone has been so lovely. Our shifu, Shifu Meng was extremely skilled in Shaolin. He was hard with his training he was fair orderly and extremely patient with our lack of knowledge. Our translator Leila, had a bubbly fun personality and was great with her English skills. We enjoyed the variety of classes each day as well as the additional classes we could choose to join in with. It was a good mix and kept our time here interesting. 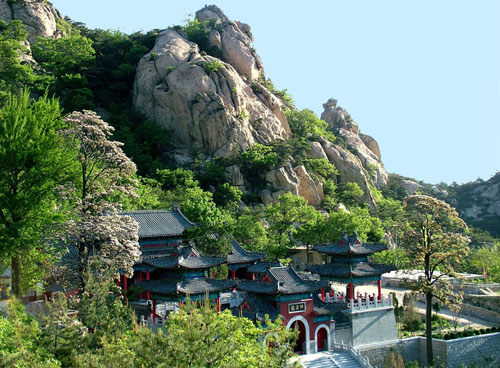 The academy is located in the most beautiful mountainous region we have seen. 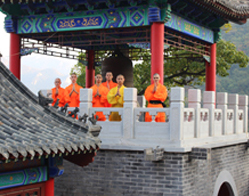 The training sessions we did at the lake and the temple were breathtaking; unbelievable beauty.The school was close enough to various cities to explore on weekends as well as being far enough away to retreat. Being 37 and 41 years old and having never practiced martial arts we did not want to book our stay to long in case we didn't enjoy it however we had such a great time we wish we had of booked a few weeks longer. We are now inspired to return home and train with a local instructor and hopefully return to Kunyu one day to again train and learn from Shifu Meng. My master is amazing and we wish him all the best with the rest of his martial arts journey. We have made many friends, memories and learned so many new skills. We even developed an appreciation for watching students spar. 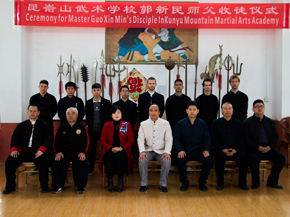 We will definitely recommend Kunyu Mountain Academy to friends and family. We have learnt that you are never too old or to new to start learning Kung fu. 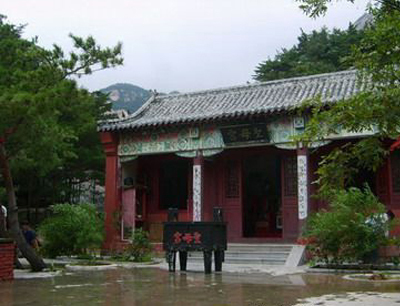 The couple trained Kung fu here in Kunyu mountain kungfu academy.